Thanks @Mets for the ALS #ALSIceBucketChallenge nomination. Last call to have @davidortiz & @15LaserShow do the #ALSIceBucketChallenge w/ you! 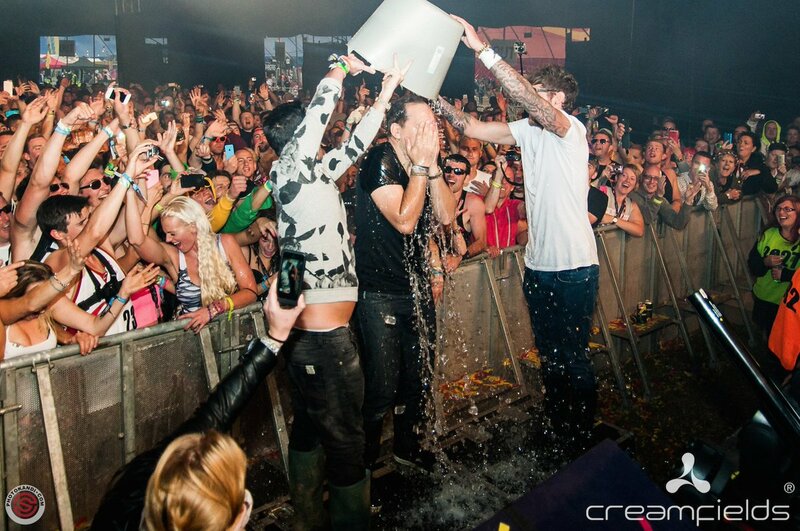 Just a few hours left in the #ALSIceBucketChallenge auction!
. 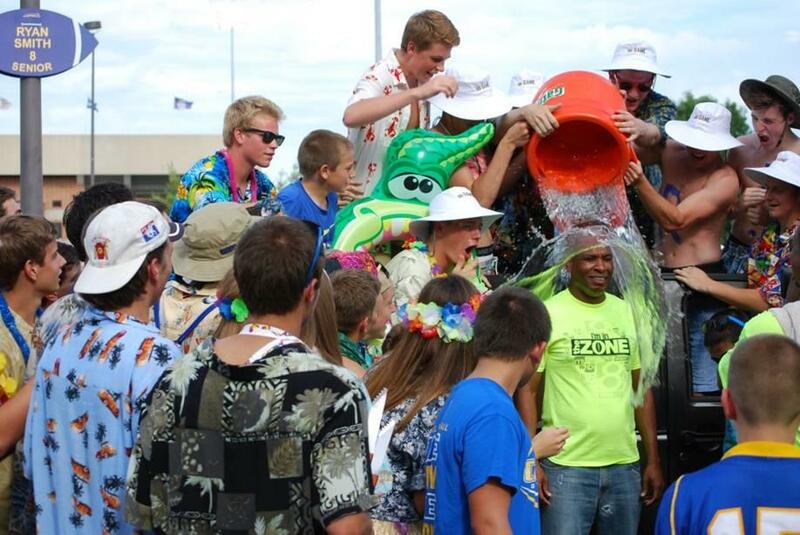 @TheBarnyard15 completed the #ALSIceBucketChallenge yesterday. Challenge Accepted @TheBaryard15 & @Rockies! 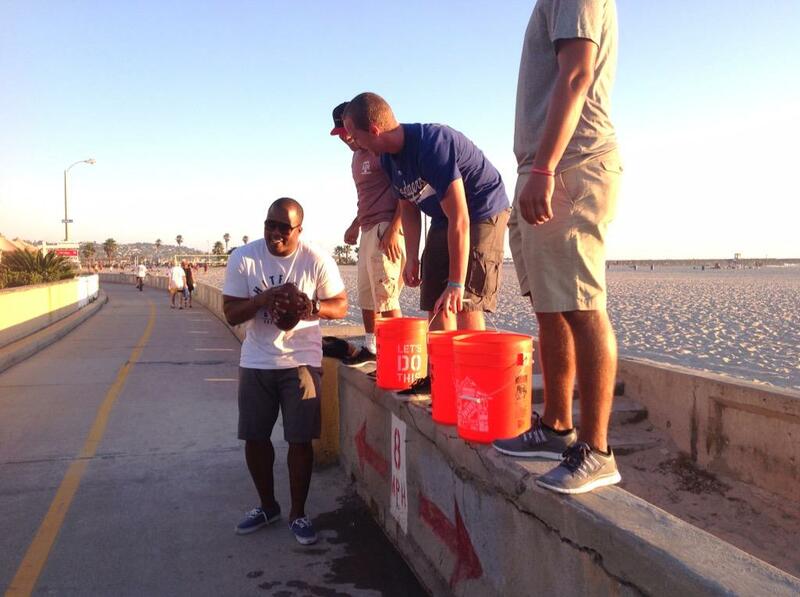 #TBT to when FLARE did the #ALSIceBucketChallenge (which actually funded a major ALS breakthrough)!